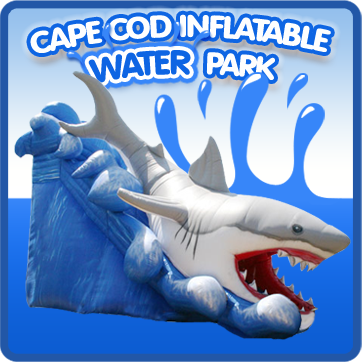 Cape Cod Inflatable Rentals also own and operator Cape Cod's premier family fun parks. 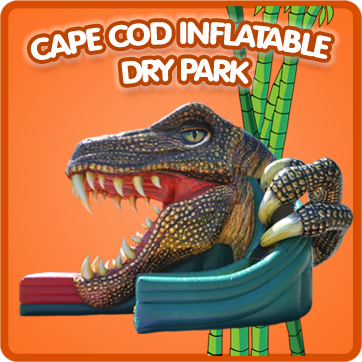 Located in South Dennis and West Yarmouth respectively, our Dry and Water inflatable parks are a great place to take your kids on Cape Cod, no matter what the weather! Can you have this much fun? Select a park below to learn more!